The digital age has come to the home improvement channel, as retailers today are offering a greater number of digital services while carrying a growing assortment of WiFi-enabled home electronics and appliances. 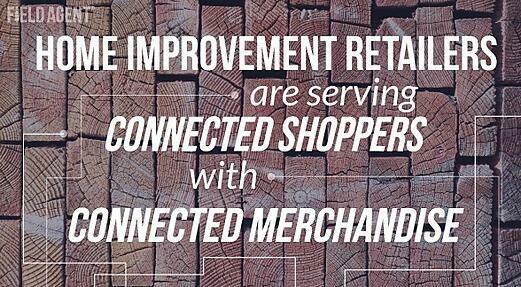 More than ever, home improvement retailers are serving “connected” shoppers with “connected” merchandise. To understand this important trend, mobile research firm Field Agent recently teamed up with Path to Purchase Institute to conduct a series of studies into the shopping behaviors and attitudes of homeowners. 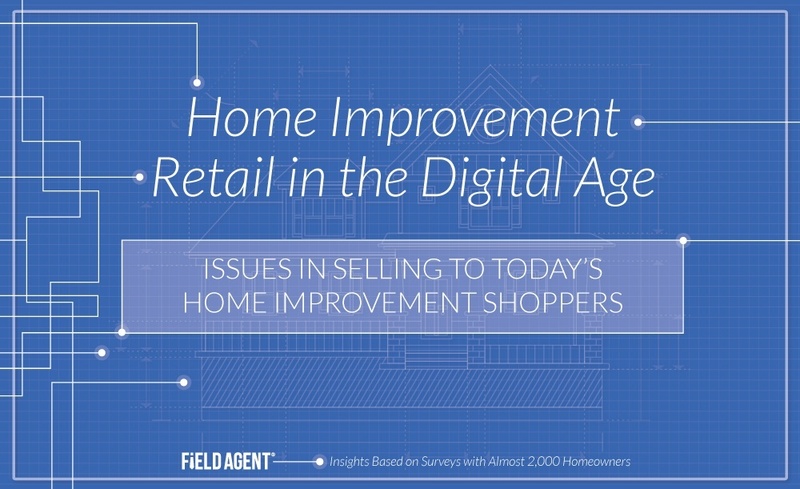 The resulting report, “Home Improvement Retail in the Digital Age: Issues in Selling to Today’s Home Improvement Shoppers,” encompasses surveys with almost 2,000 homeowners. 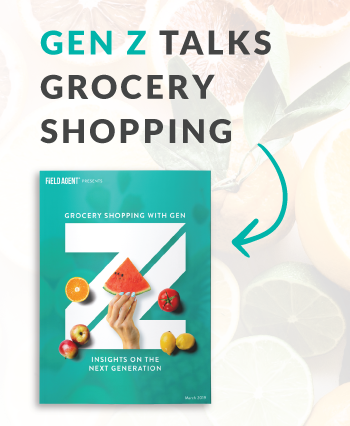 The colorful 20-page report, chock full of shopper insights and in-store images, is now available for download.